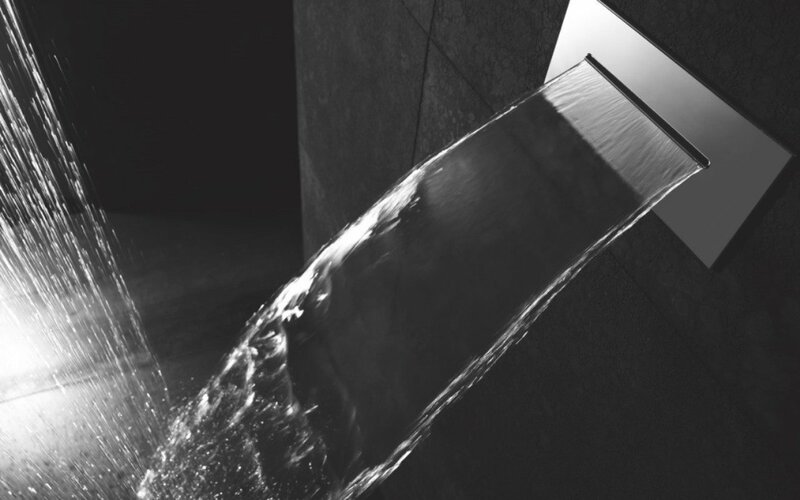 For those who want to capture the sensation of bathing beneath an invigorating natural stream of water, Aquatica’s New Spring waterfall shower is the ideal choice. The understated, flat-to-the-wall design allows for discreet, seamless incorporation into your shower room. 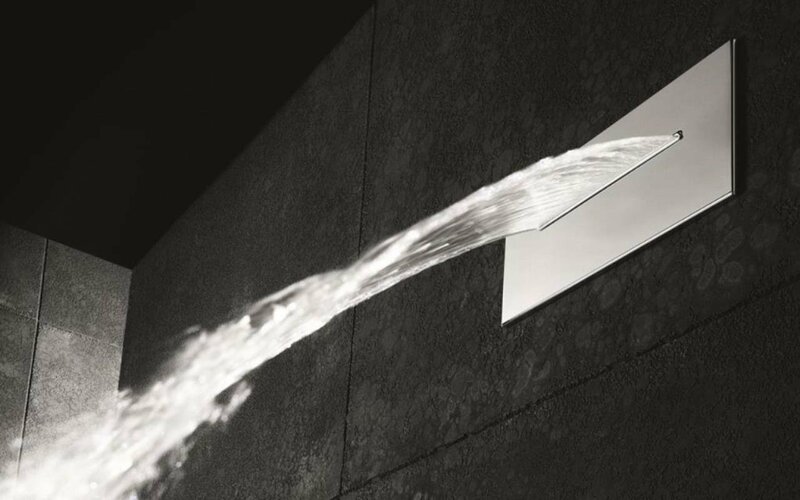 The luxuriant waterfall flow means you can step into your shower and instantly allow the pleasures of bathing to greatly surpass the function.